/ Do You Need a Helmet to Ride a Bike? Do You Need a Helmet to Ride a Bike? A lot of people wonder, do you need a helmet to ride a bike? You can talk to medical professionals and fans of extreme riding and you will get different points of view and opinions. Some say that a bike helmet is essential as it will protect you in the event of an accident. Others argue that it can’t really keep you safe from the dangers of mountain biking. However, most people agree that it’s better to have your head protected by a polycarbonate plastic and EPS foam helmet than nothing at all. If all else fails and you fall off your bike, your bike helmet can at least minimize the head injury. With all the things that have been said for and against the bike helmet, riders need to decide for themselves. To help you, this article lists the advantages and disadvantages of wearing a bike helmet. Bike helmets are made to protect the rider’s head. This is one of the reasons why parents do not want their children to go biking unless they are wearing one. This is also why some city ordinances and laws require the wearing of a bike helmet. If you haven’t been in an accident before you might not think of wearing a helmet as being essential. However, since accidents can happen to anyone it makes sense to wear a helmet. Do you really need to wear a helmet? This is an ongoing debate! Take a look at the statistics of from the National Highway Traffic Safety Administration or NHTSA. According to their reports almost all bike riders involved in fatal crashes are not wearing any kind of bike helmet. That is why the NHTSA advises riders to wear bike helmets, which they have found to be 85 to 88% effective when it comes to preventing head and brain injuries. Meanwhile, the Bicycle Helmet Safety Institute claims that riders without bike helmets are 14 times more prone to fatal crashes than those wearing a helmet. Although a bike helmet isn’t guaranteed to save your life, there’s no denying that it makes you feel safer. Many areas, particularly in the U.S. have enacted laws requiring you to wear a bike helmet when riding in parks or on mountainous terrain. Most of the time, the regulations are for minors. Not wearing a bike helmet is illegal in some municipalities and not abiding by this requires you to pay for penalties. Despite the efforts of manufacturers to make bike helmets breathable and light to wear, some still find them uncomfortable. This can even cause a distraction, especially for those who are not used to wearing a helmet. Some people just prefer enjoying the cool breeze as they cycle. Helmets can feel hot and stuffy, not to mention the straps are irritating. Bike racers are expected to wear helmets during races. 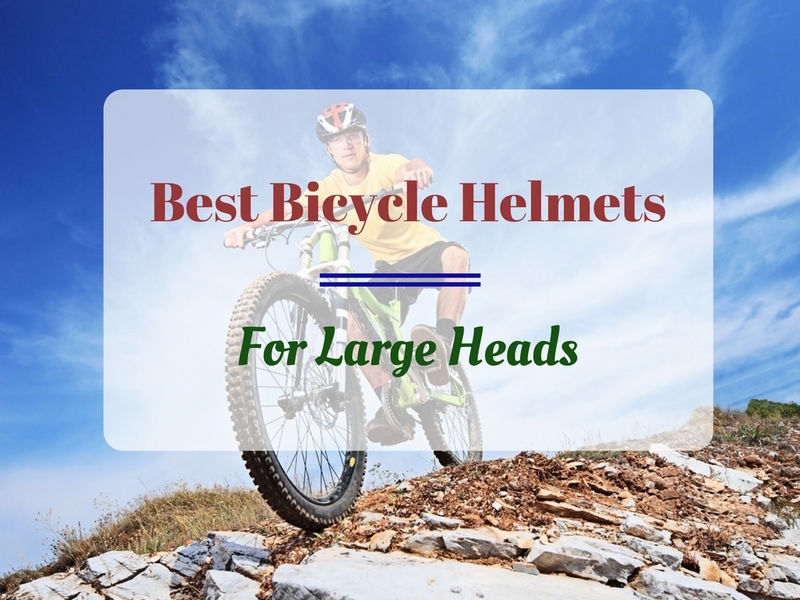 However, for some recreational riders, the style and design of bike helmets is too large for them. Some even have removable visors that don’t look very good. This means helmets can look uncool when you are just cruising through the town. Buying a bike helmet can cost you around $50 or less, but cheaper helmets often don’t last very long. A cheap helmet might have a CE certification, but you still can’t be sure of the quality of its straps or air ventilation system. Higher-end bike helmets can go for $200 or more. Overall, the arguments in favor of wearing a bike helmet are more convincing. You should think of a helmet like a car seat belt—it might not be comfortable but it is very helpful in keeping you safe. There are many cyclists who are against wearing bike helmets but they won’t judge you for buying one, especially if you are after a safer riding experience. It is still a matter of preference anyway. So the question “do you need a helmet to ride a bike?” depends on the rider.